Our 2019 Calendar Planners are going fast. Get them while they are here! 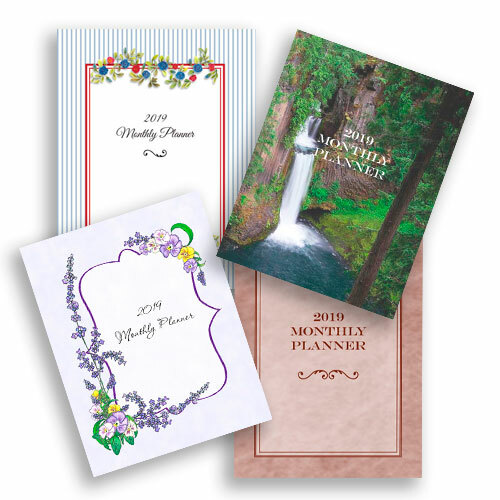 Providing four different styles of outside covers to choose from, the inside pages are big and spacious for total organization. 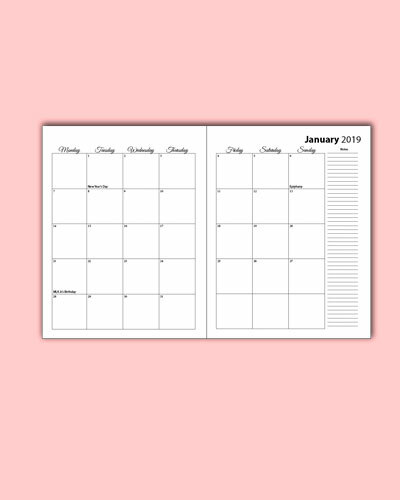 Calendars run January 2019 through January 2020, so even your end of the year appointments can easily be charted on the next year. Click here to purchase yours now. What if they are sold out? As with all of our products, we can’t guarantee, but special orders can be requested.